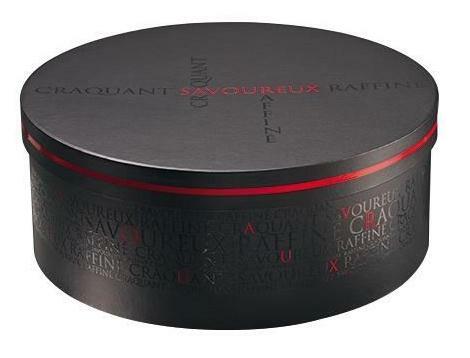 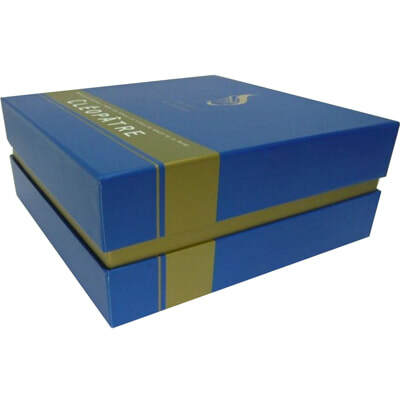 1.21 Quality Neck Rigid Boxes With Printed Logo.This is three piece rigid box with base,lid and neck to add more quality and luxurious feeling,built by heavyweight paper board,wrapped box by special paper with texture finishes,custom logo printed on top lid of box. 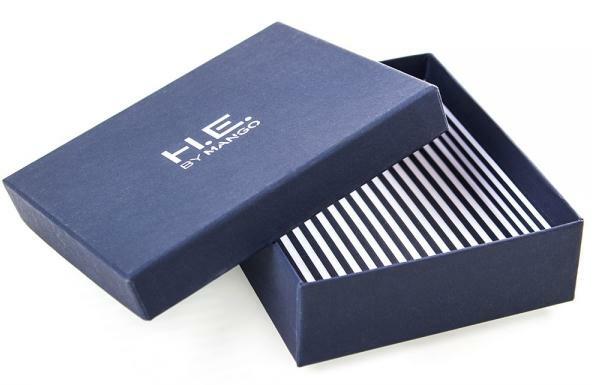 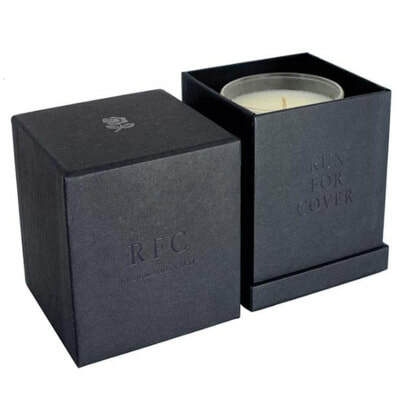 1.22 Custom Made Rigid Set Up Neck Boxes With Printed Logo.This is three piece rigid box,with base,lid and neck,made of heavyweight paper board,wrapped box by matt laminated art paper with one color printing,reversed white logo on top lid. 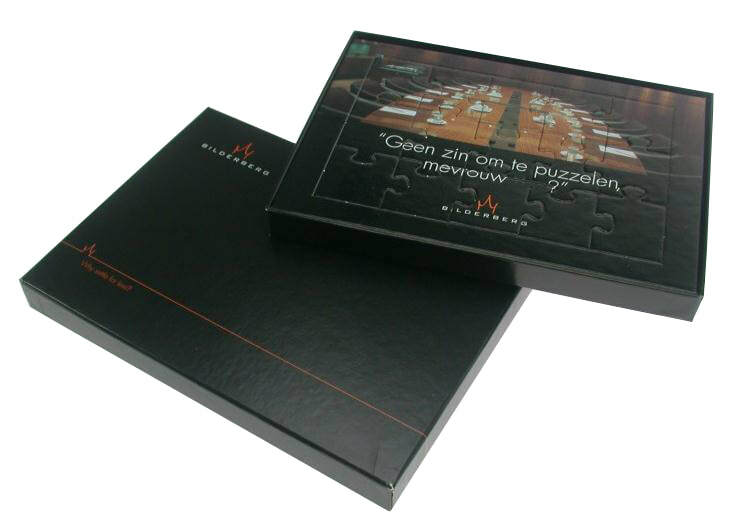 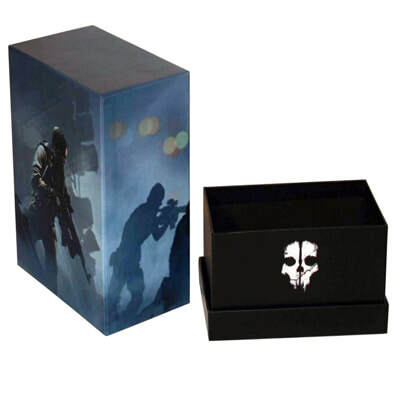 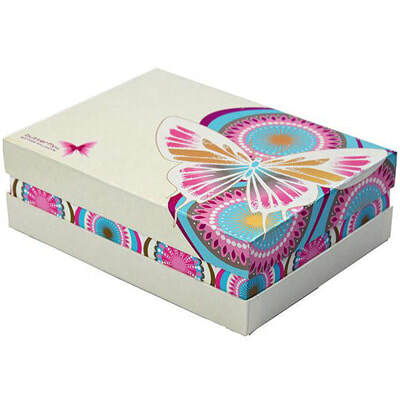 1.23 Custom Printed Shoulder Boxes,made of 1200g chipboard,covered box by matt laminated art paper with full color printing overall box,three piece with base,lid and shoulder. 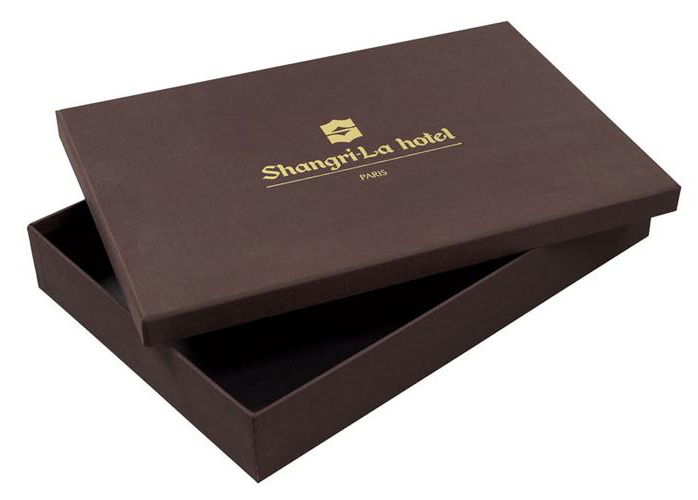 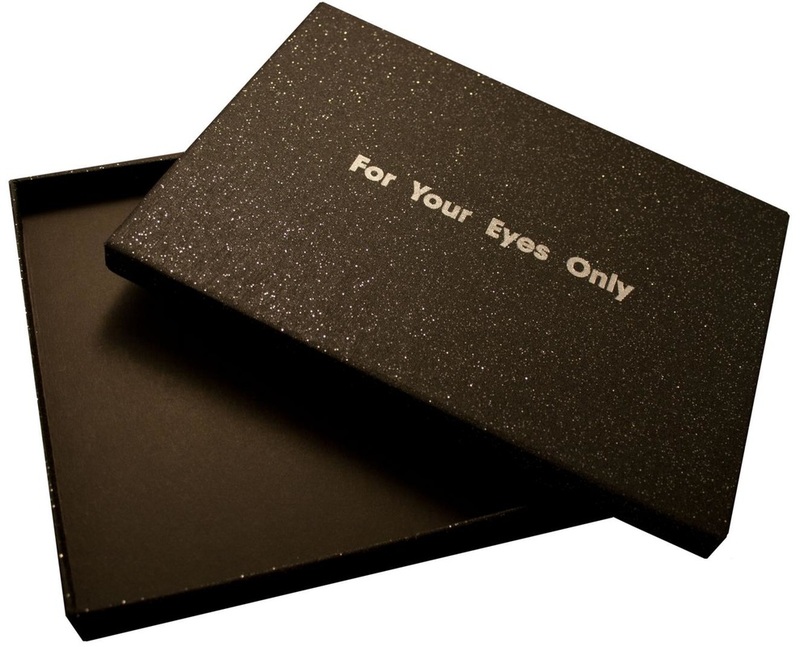 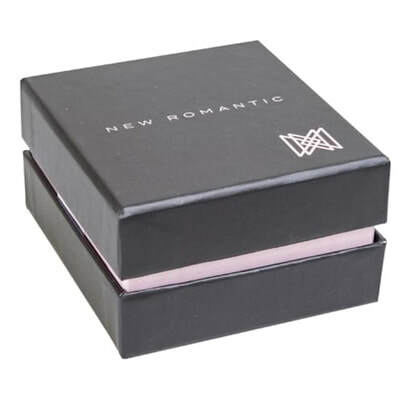 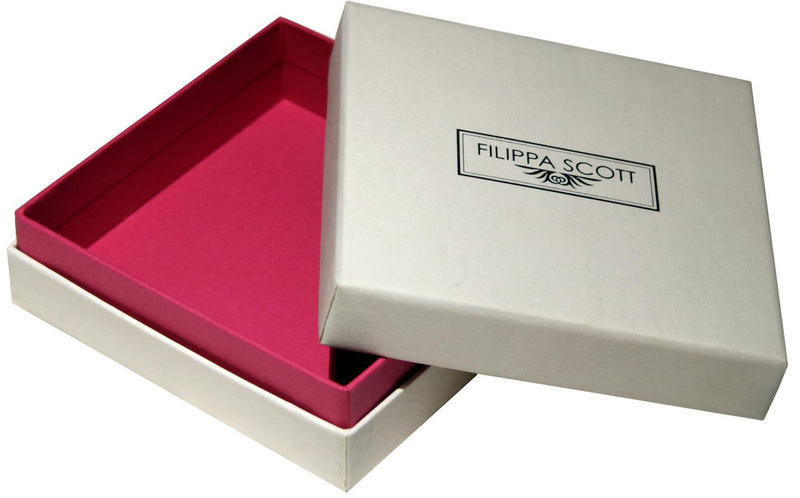 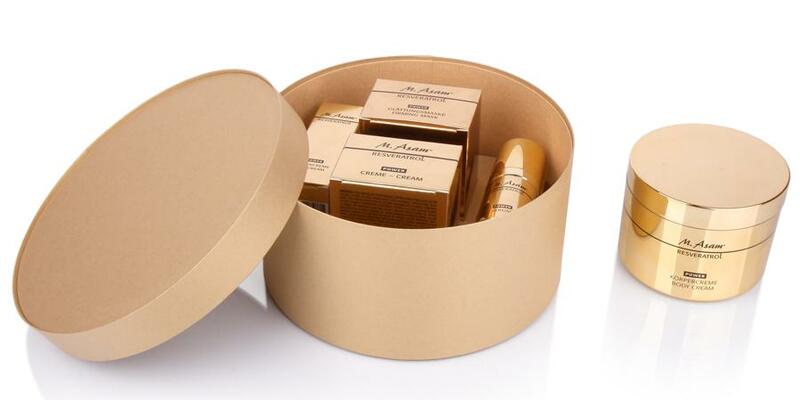 1.24 Custom Made Rigid Set Up Shoulder Boxes With Embossing Logo.this box is made of heavyweight paper board,covered box by special paper with elegant finishes,feature with embossing logo,three piece with base,lid and shoulder.